Friendly service. Near city centre. Clean rooms. 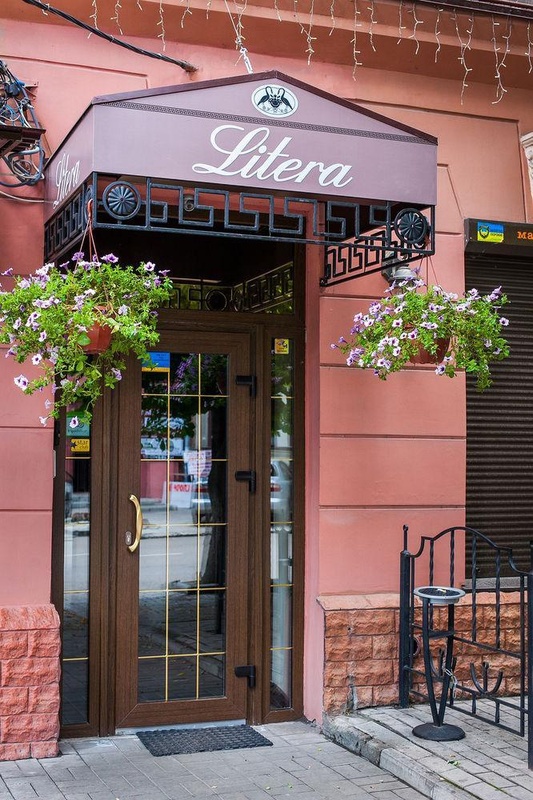 Hotel Litera is perfectly located for both business and leisure guests in Dnepropetrovsk. Featuring a complete list of amenities, guests will find their stay at the property a comfortable one. Free Wi-Fi in all rooms, 24-hour front desk, luggage storage, room service, family room are there for guest's enjoyment. Guestrooms are fitted with all the amenities you need for a good night's sleep. In some of the rooms, guests can find air conditioning, heating, wake-up service, desk, mini bar. The hotel offers various recreational opportunities. 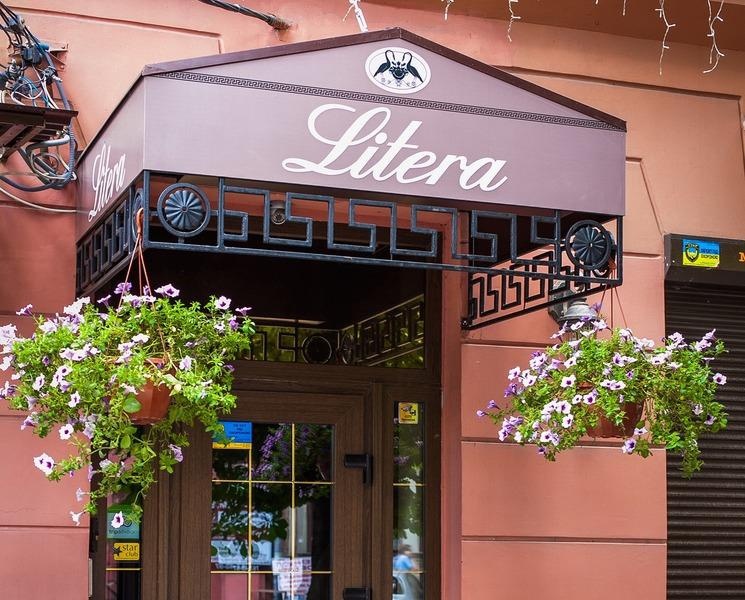 Hotel Litera combines warm hospitality with a lovely ambiance to make your stay in Dnepropetrovsk unforgettable. The nearest supermarket. Near center. Good location. Excellent city hotel. Close to the city center. Great rooms and fantastic service. Awesome vibe. Friendly staff. Friendly lady at the reception. Good service. Quiet room. Comfortable rooms. Good room. No lobby. No lift. Missing elevator.